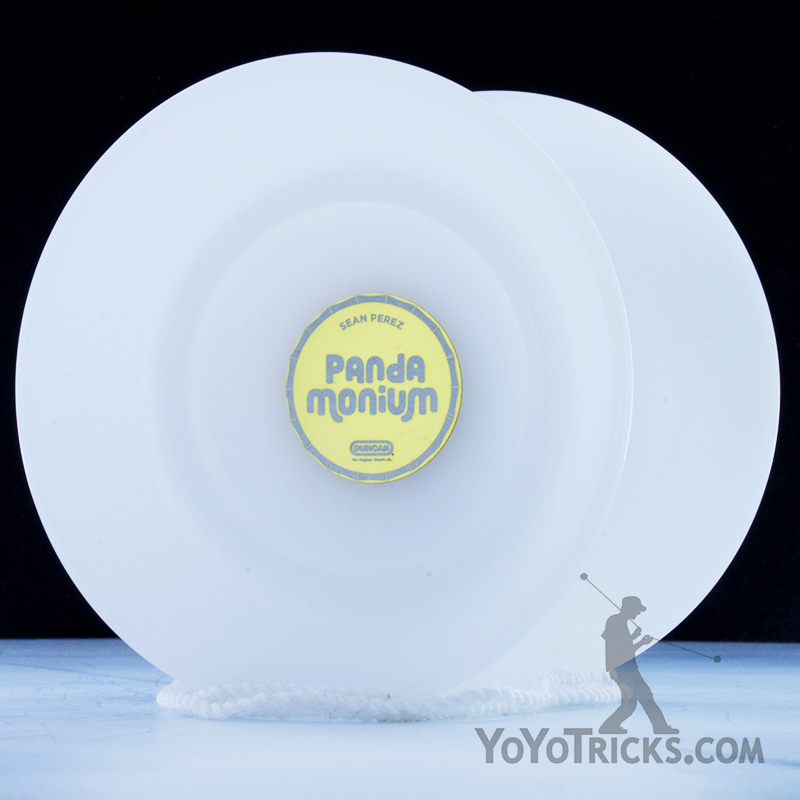 The Pandamonium Yoyo Players Pack includes useful accessories for the Pandamonium Yoyo. 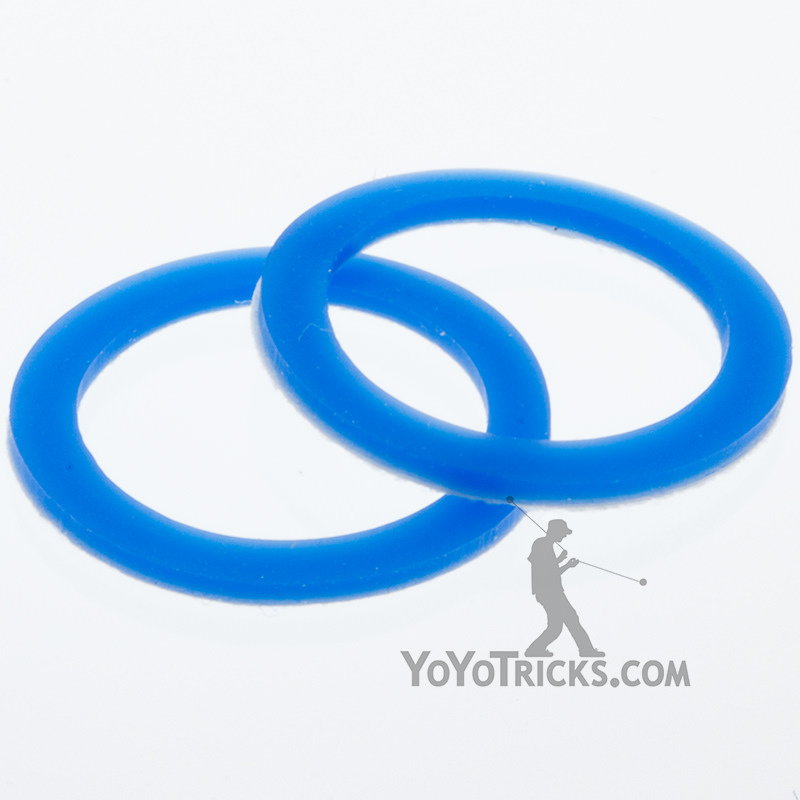 Included in the back is a bottle of Yotricks Thin Lube, which helps the Pandamonium Yoyo’s bearing spin as smoothly as possible. Also included in a 10 pack of Kitty String, and a YYF Multitool for removing the bearing and axle. 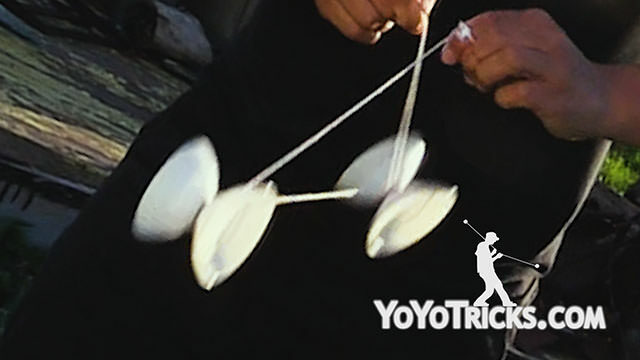 Multitool – Cuts string, removes bearings, twists axles. Handy! A bamboozaling deal! $90.47 worth of product for $84.99.